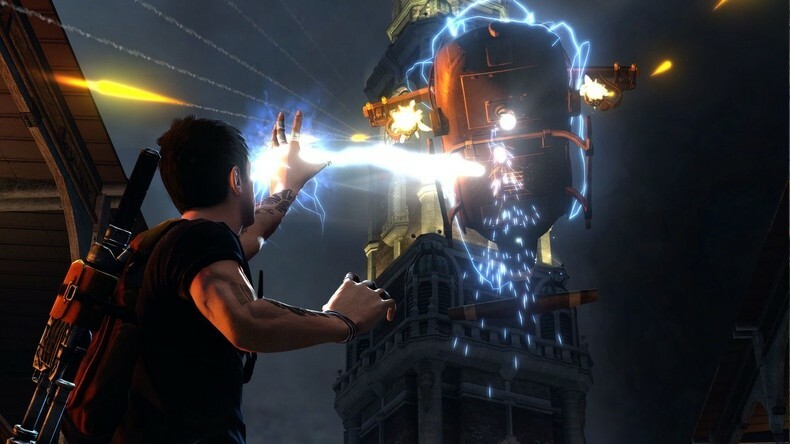 Recent fan backlash has caused the developer of InFamous 2 to revert the look of the game’s protagonist back to his original look from the first game as a result. 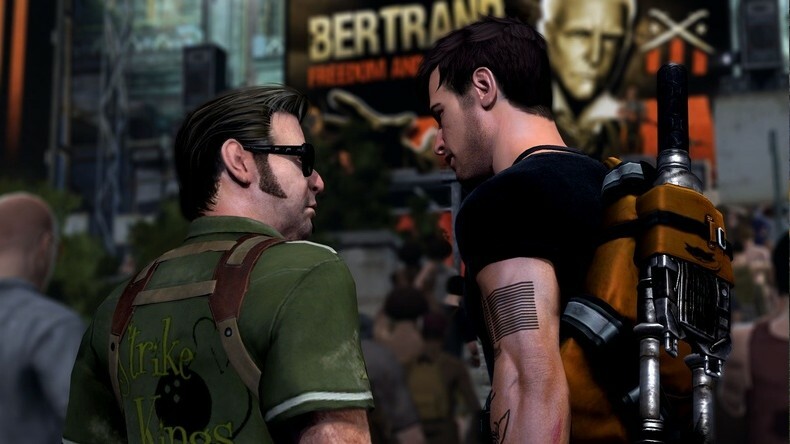 The new-look Cole had him adorned in tattoos, a full head of hair and looking more akin to a sports star than a busy city courier electrified. 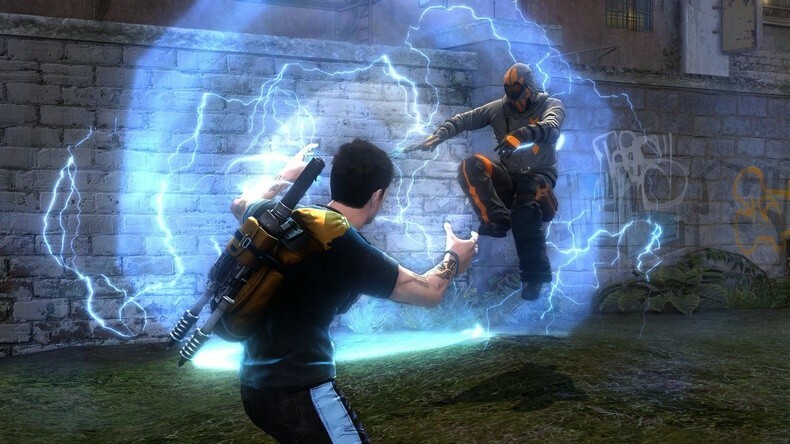 Developer Sucker Punch confirmed at San Diego Comic Con that they were reverting back to the character’s design in the first game and has been described as "more like the person we played as in the original InFamous," and less like the man who was in all of those E3 screens and videos. Guess fans can’t accept too much change at once then can they? Still, as long as the game plays well that’s what really matters. I don't understand why everyone hated this, I liked the first style a lot. I wish you could at least unlock it later in the game.